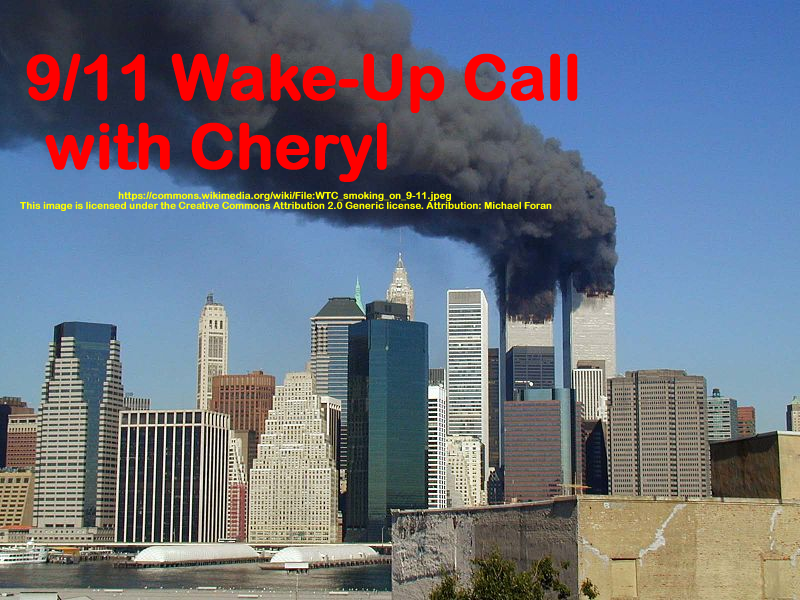 Cheryl and Andrew Kreig discuss the JFK assassination on the 53rd anniversary, and the similarities to 9/11. The media as part of the cover up is discussed. This is part 2 of the recent interview with Andrew Kreig on the 53rd anniversary of the JFK assassination. 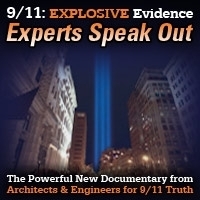 Who did it is discussed along with the relationship of Judith Vary Baker and Oswald and the death of a famous journalist who had the only interview with Jack Ruby. Andrew Kreig’s website is: www.justice-integrityproject.org and is well worth checking out – there is a Guide to the JFK Assassination on the site. 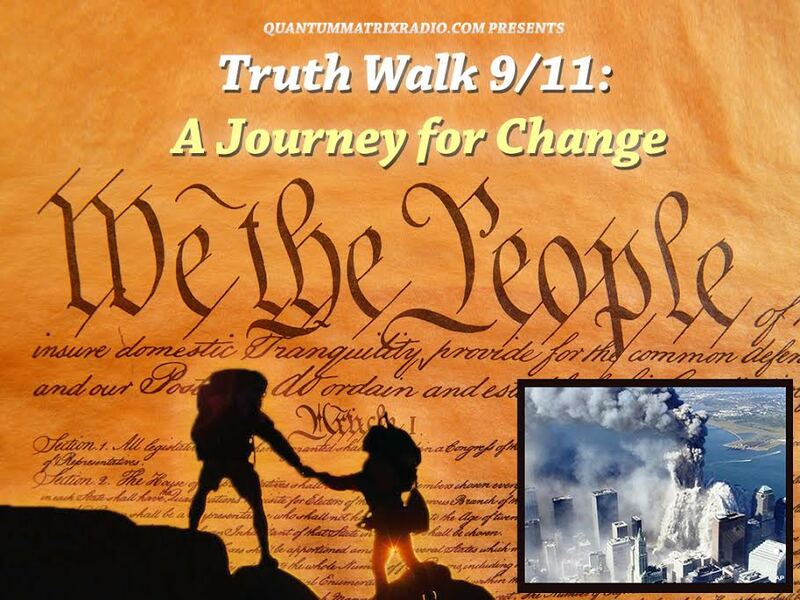 This entry was posted on Wednesday, November 16th, 2016 at 8:21 pm	and is filed under 9/11 Wake Up Call, Anti-War, Censorship-Propaganda, Death Squads, Education, False Flag/Fake Terror, Freedom, Justice, Law, News, Politics, Protest. You can follow any responses to this entry through the RSS 2.0 feed.